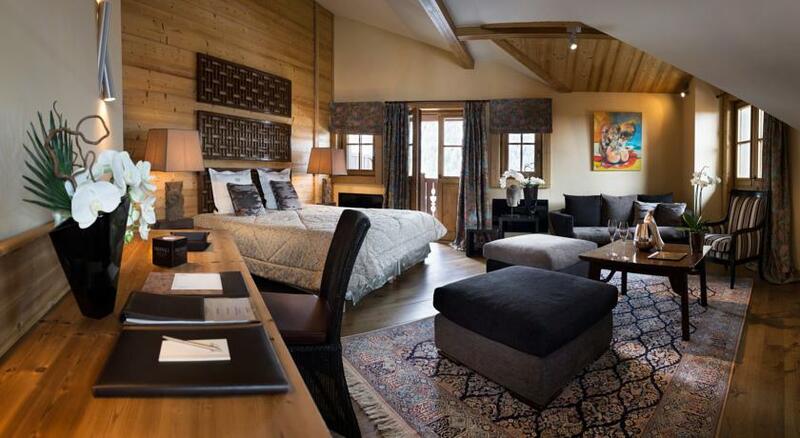 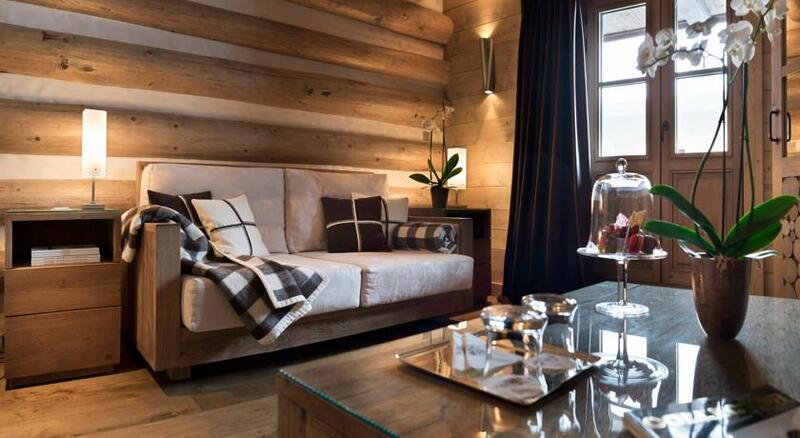 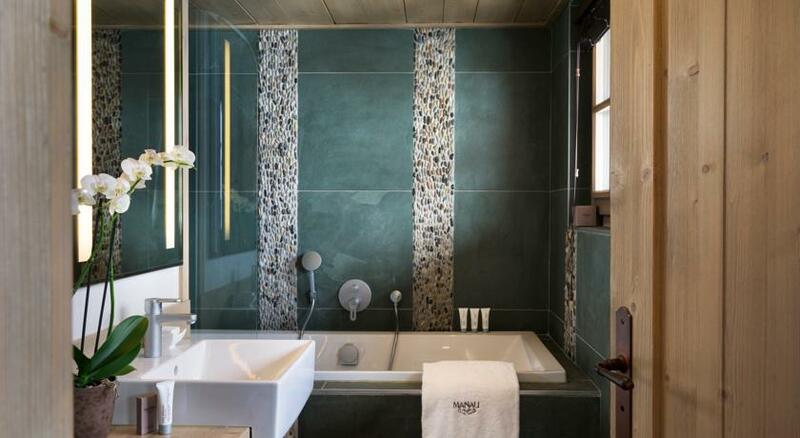 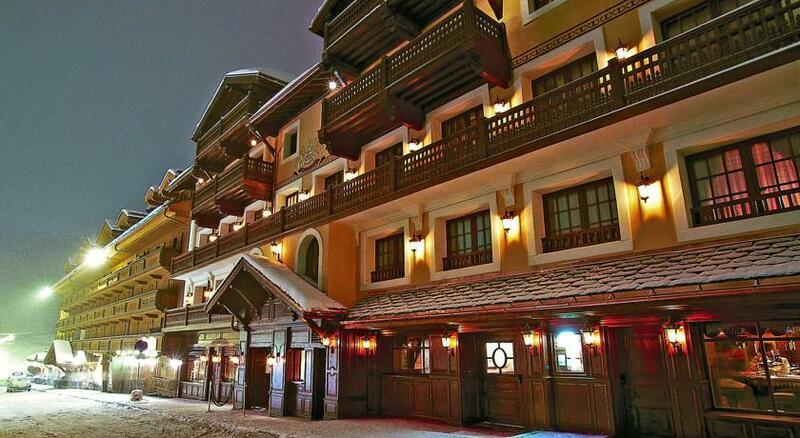 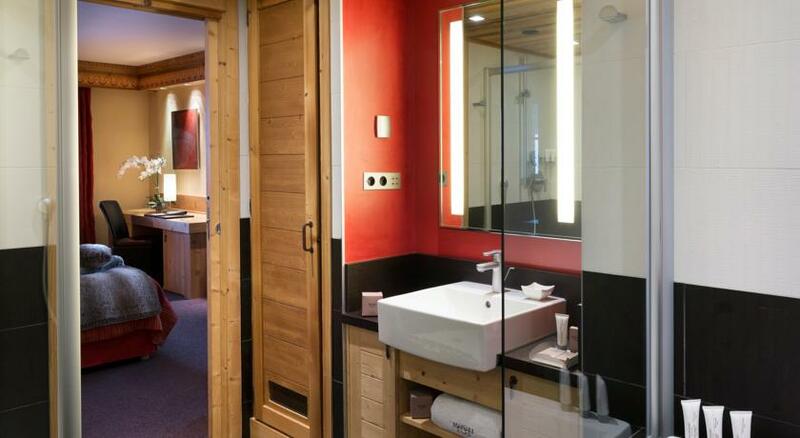 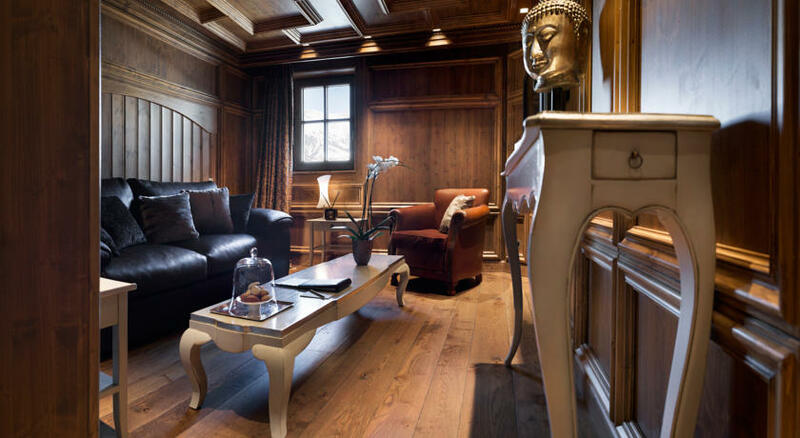 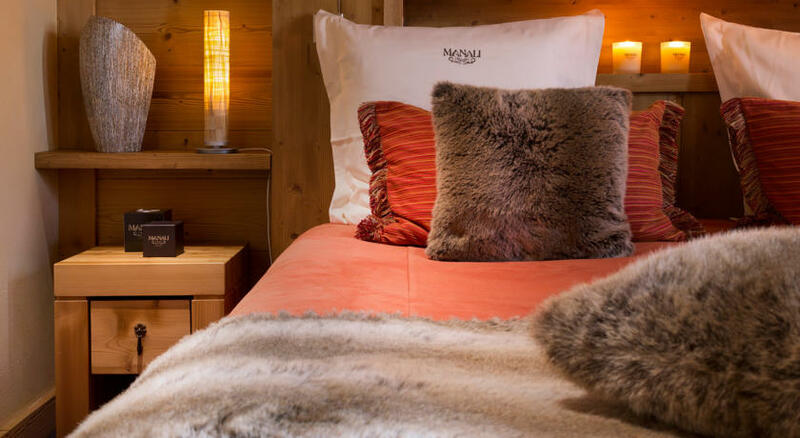 A stylish, Asian-inspired chalet on the slopes of Courcheval, the Hotel Manali is an Alps retreat like no other. 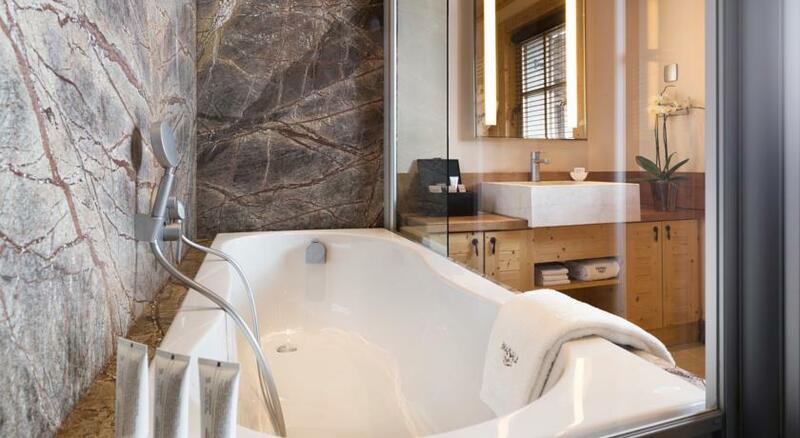 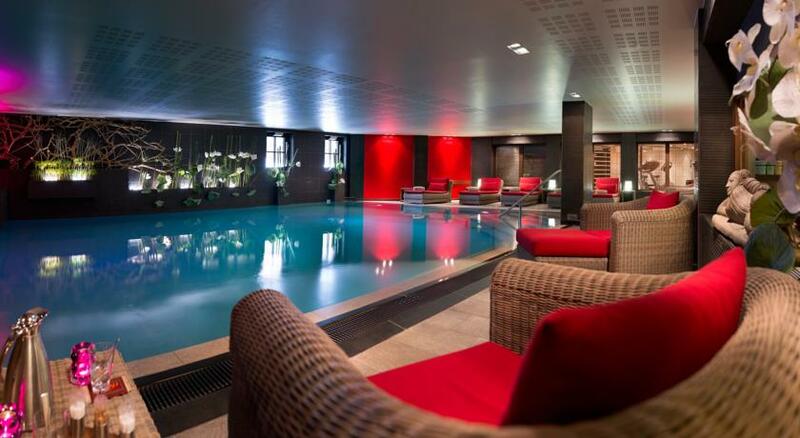 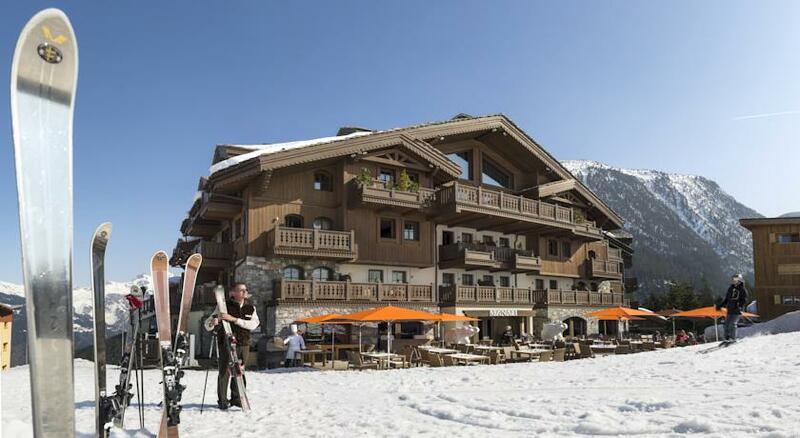 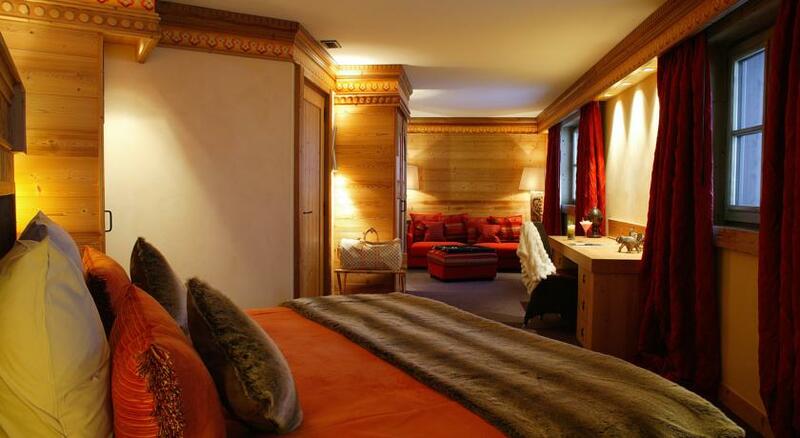 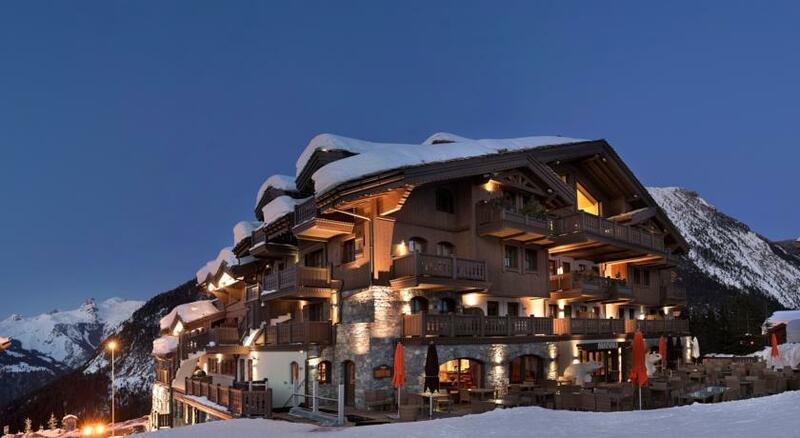 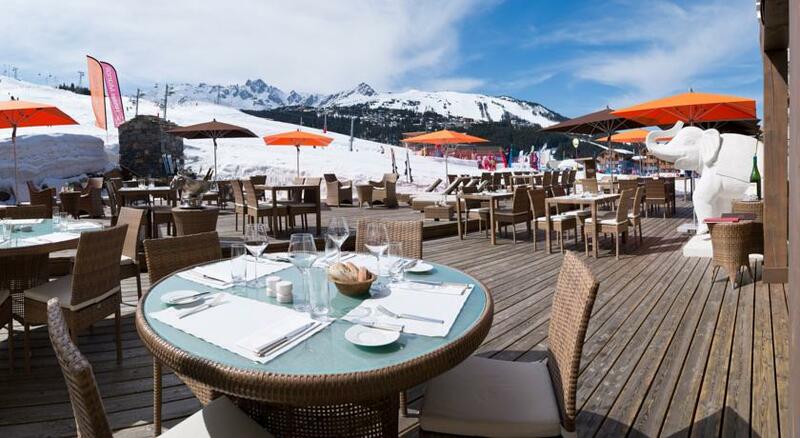 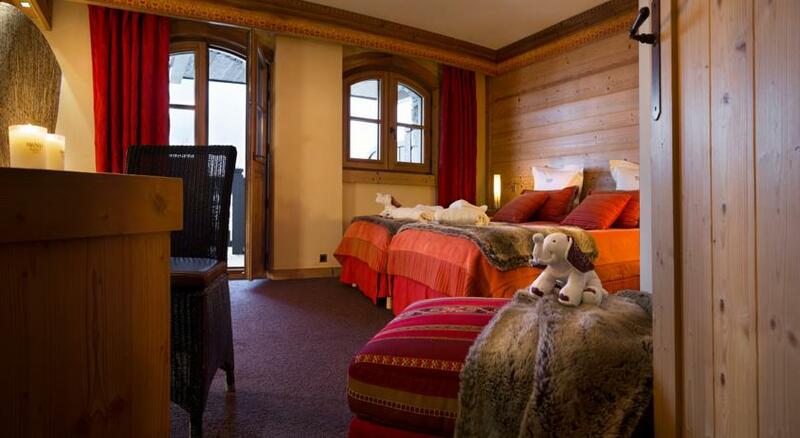 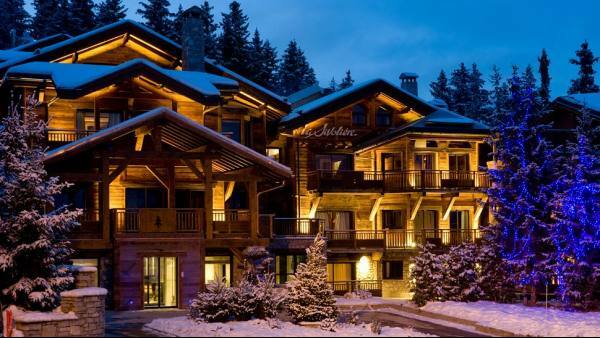 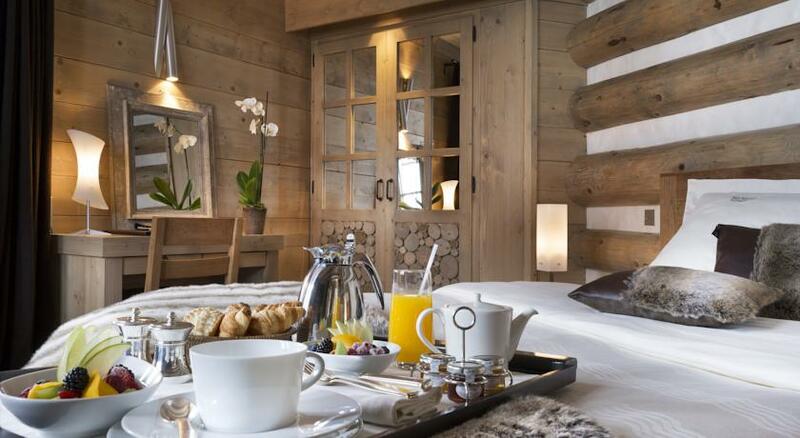 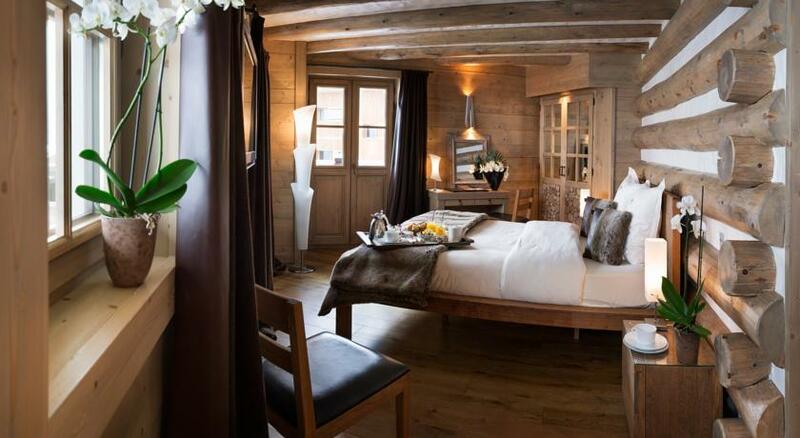 Ski or sight-see, or relax in the nouveaux-Zen paradise that is your hotel. 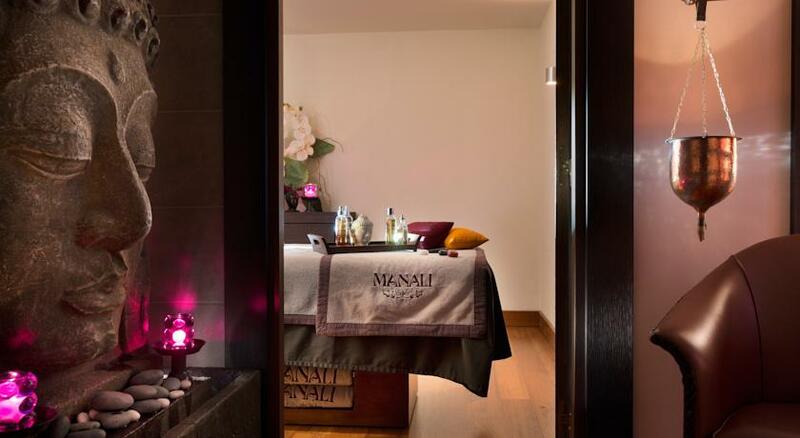 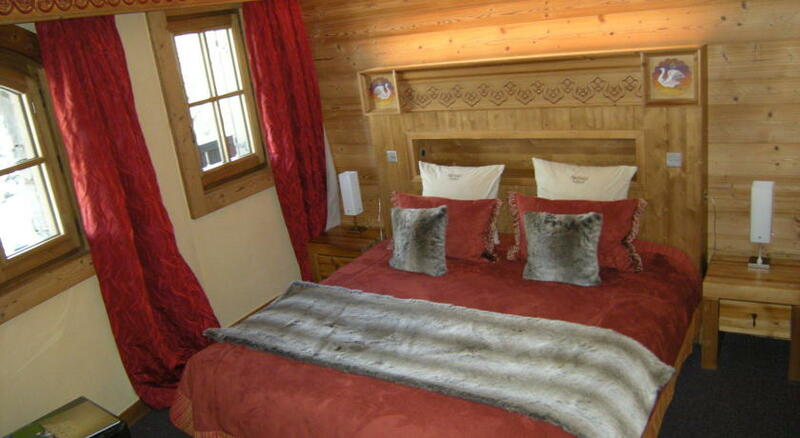 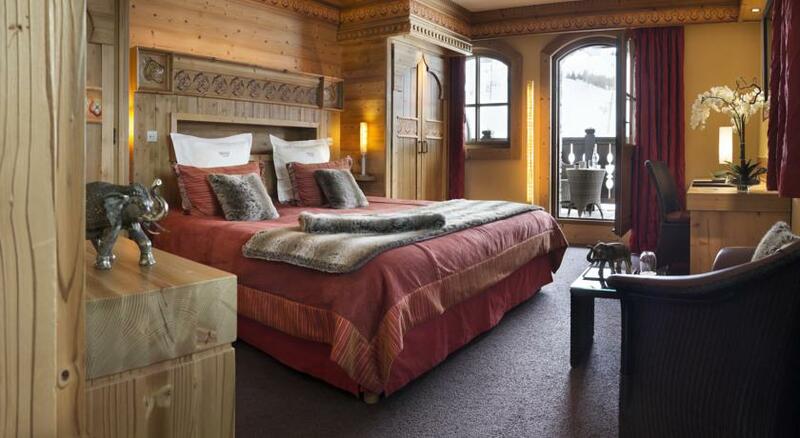 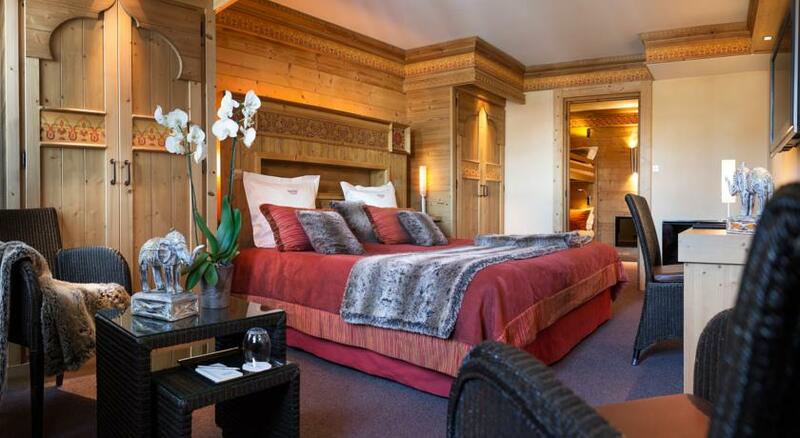 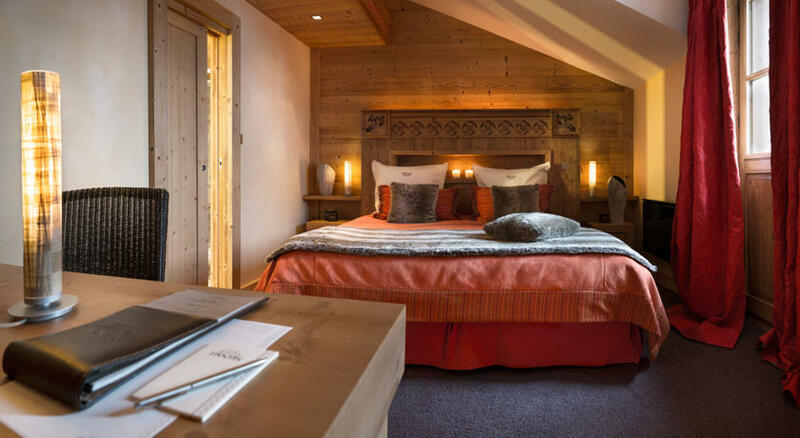 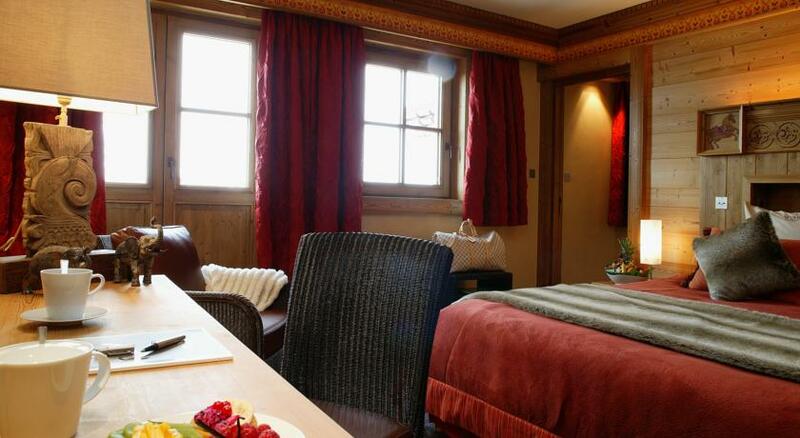 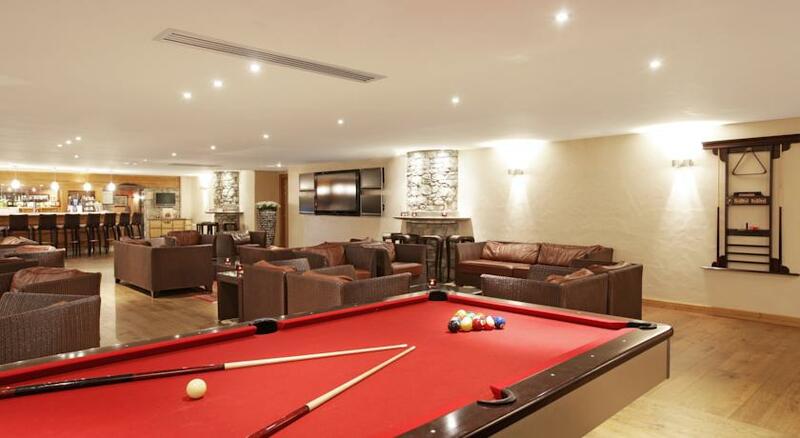 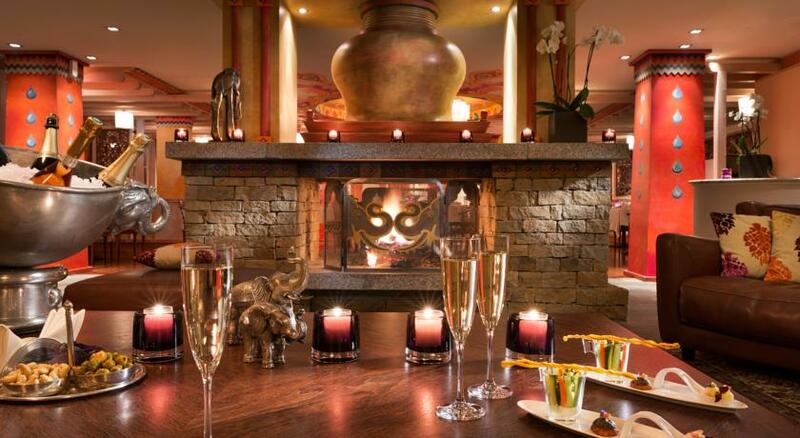 Get the celebrity treatment with world-class service at Hotel Manali The Manali Hotel is located in Courchevel 1650 with direct access to the ski runs. 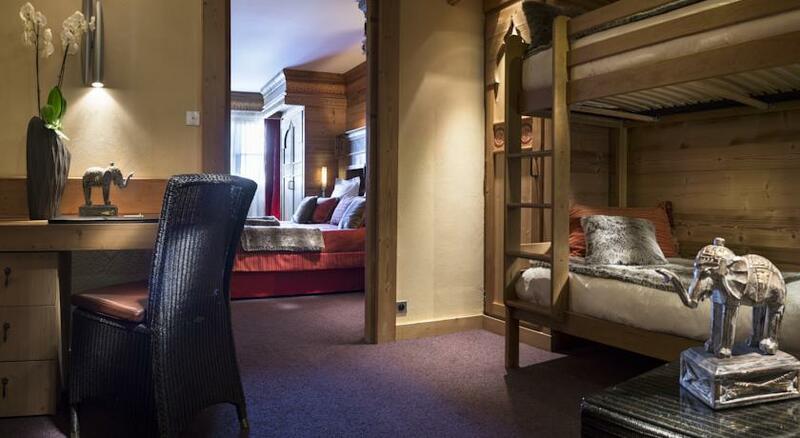 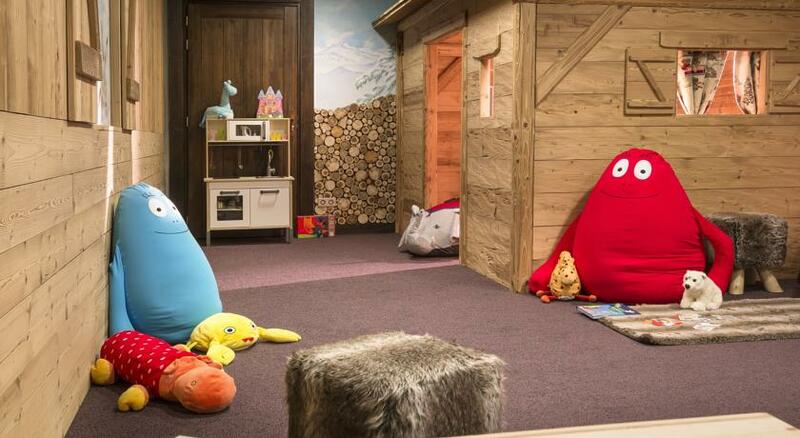 It offers guest rooms with free Wi-Fi access. 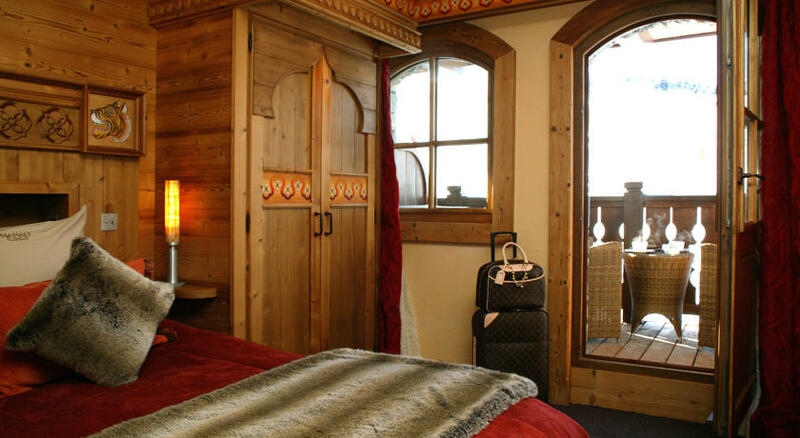 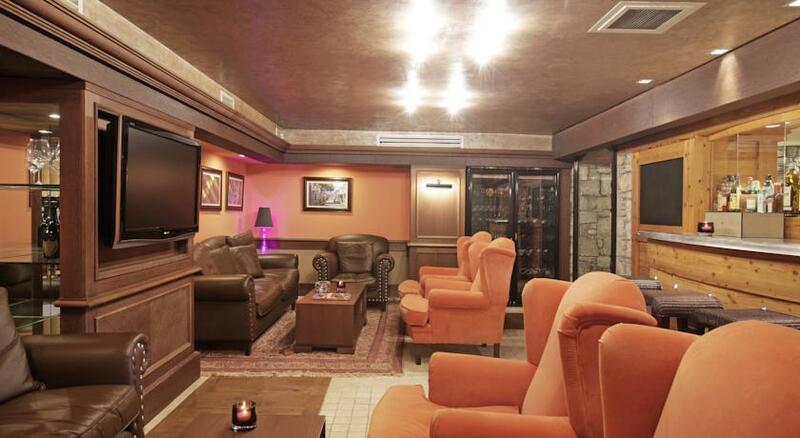 All of the rooms and suites at the Hotel Manali are soundproofed and serviced by a lift. 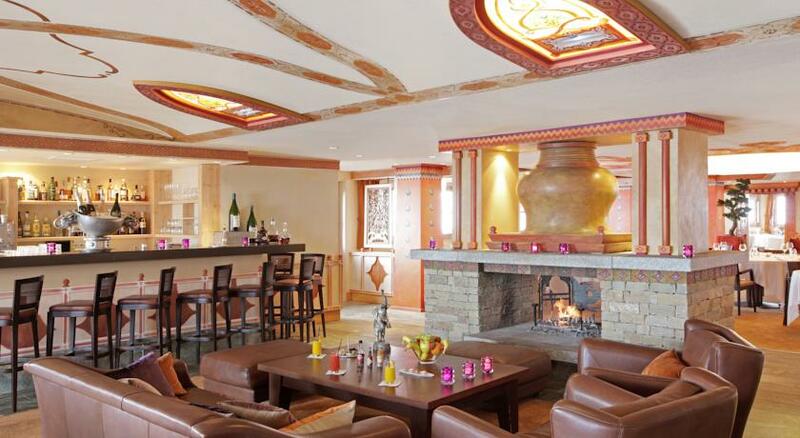 The hotel has a fine dining restaurant that serves lunch and dinner. 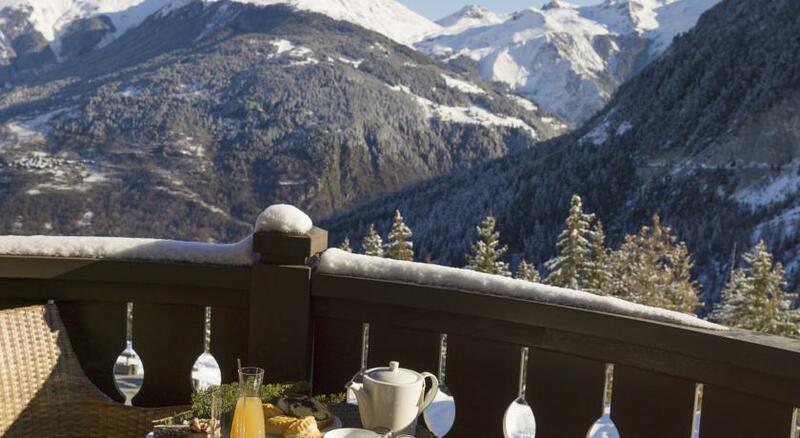 Meals can be enjoyed on the sunny terrace and a buffet breakfast is prepared every morning. 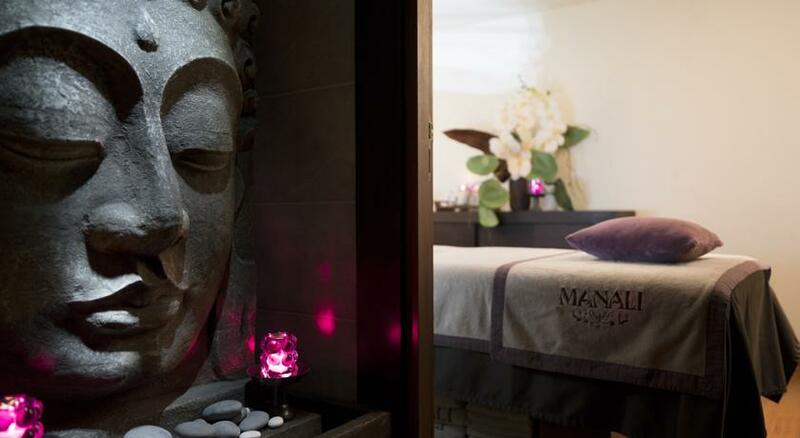 The Mahayana Spa has a swimming pool, sauna and a steam bath and fitness room. 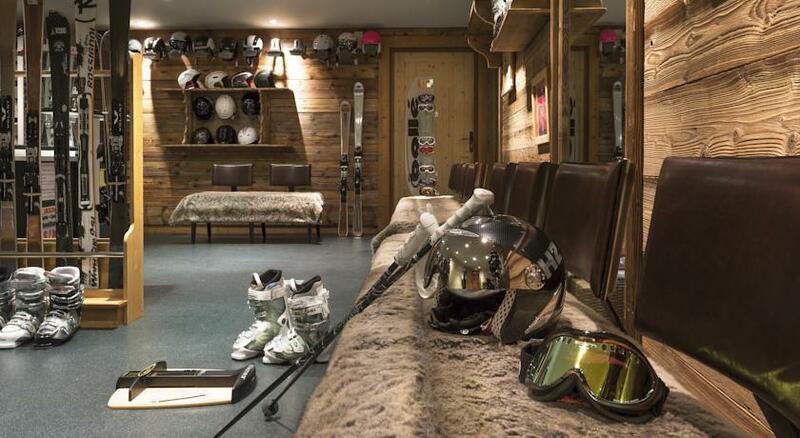 Private parking is possible on site, at an extra cost.